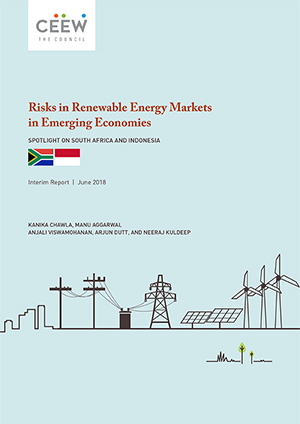 This study aims to present the risks of renewable energy investment in two sample emerging economies, one in Asia (Indonesia) and the other in Africa (South Africa), from the perspective of financiers as well as other important stakeholders such as policymakers and developers. Developing an understanding of the risks constraining renewable energy investment is essential to design strategic de-risking interventions aimed at increasing the flow of private capital into the sector. Most of the world’s increase in energy demand is expected to come from developing and emerging economies, driven by rising incomes and electrification rates. 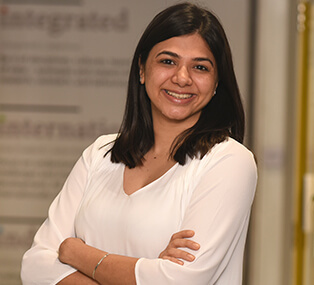 Therefore, it is critical to understand and underwrite the risk in countries where the transition pathway includes adding renewable energy capacity, even as there are competing investment opportunities being offered in conventional energy markets. Further, renewable energy deployments in developing countries face higher risks compared to developed countries for a variety of reasons including lower institutional capacities or support for deployment, fewer bankable projects, and insufficient domestic financing capacity. In South Africa, there was found to be gross overestimation of demand by the off-taker. However, stakeholders consulted did not list demand risk as a major concern as it was seen to be the responsibility of the offtaker. Out of all provinces, Northern Cape (having highest solar potential) is the most constrained in terms of evacuation capacity. Interviewees mentioned the unpredictability in the charges for the evacuation infrastructure as one of the risks but not the presence of evacuation infrastructure as a whole. Macro risks mostly related to the credit downgrade of South Africa and dependency of the South African economy on commodities. Interviewees mentioned the credit downgrade risk. A vertically integrated power utility is the single largest off-taker for all power projects, and is poses one of the highest risks. The renewable energy market in South Africa does not face major political risk since the government guarantees energy payments to the power producers within 40 business days of the first written demand. Most interviewees thought it was manageable. Unlike South Africa where tariff is determined by market forces, the tariff determination for RE in Indonesia is surrounded with uncertainty due to a change in regime from stand-alone FiTs to thermal-linked FiTs. It appears to be the major risk posed to Indonesian renewables. Retail tariffs were also frozen by regulators for the years 2018 and 2019. Similar to South Africa, electricity demand planning is not very robust. The national agency’s estimates consistently overshot the actual consumed electricity in the last few years. 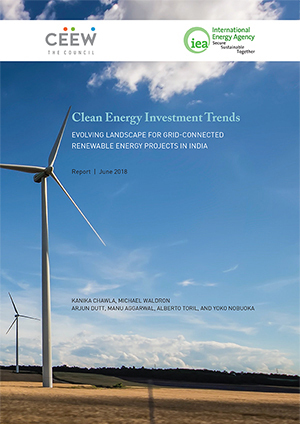 Similar to any other developing country, unclear land records appear to be a moderate risk to infrastructure projects, including renewable energy projects. Benefits of the implementation of a land procurement scheme still remain to be seen. Other risks such as fragmented grid infrastructure (600 isolated grid networks), and lack of local industries to cater to large projects further constrain RE development in Indonesia. It is critical to understand and underwrite the risk in countries where the transition pathway includes adding RE capacity, even as there are competing investment opportunities being offered in conventional energy markets.